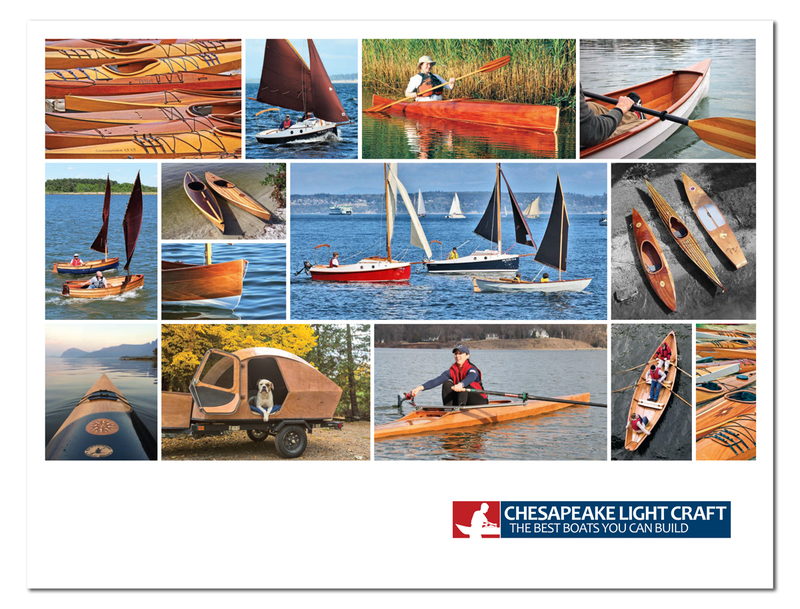 Jimmy Skiff: A Chesapeake Bay Rowing & Sailing Skiff That You Can Build! Jimmy Skiff 13' 2" 96 lbs. 50 in. 450 lbs. Open 5" 30" 60 sq ft.
» view the Jimmy Skiff materials list and order a la carte! Before the advent of the outboard motor, rowing/sailing skiffs were common on Chesapeake Bay. They were used for crabbing, fishing, transporting goods, and enjoying summer evenings with a friend. Many local kids could row their dad's skiff long before they could ride a bicycle. The original Jimmy Skiff is a great lightweight skiff for rowing or sailing. Its successor, the Jimmy Skiff II, features a larger payload, more sail area, cockpit seating, and outboard motor capability. We called our skiff "jimmy," Chesapeake slang for a male blue crab, because the Jimmy Skiff design is derived from rowing and sailing skiffs once common on the Chesapeake Bay.